The blind couple came to South Africa in the hope that their sight would be returned to them - but that was 16 years ago, and Kuyakesse BienVenu (48) and his wife Yokamoseka Moseka (46), who live in Johannesburg. The two are in the care of the Jesuit Refugees Services in the city. The couple’s two children, Remedy (13) and Kuyesse (6), are also blind. They all went blind after being born with perfect eyesight. Kuyakesse was already blind when he met his wife Yoka in the Democratic Republic of Congo. “She used to take care of me but we eventually had to take care of each other,” he said. Different doctors have told them they all suffer from glaucoma. Ophthalmologist Niim Azim from Vosloorus, Ekurhuleni said glaucoma is an eye infection which is caused by a buildup of pressure in the eye. “The family needs to see an eye doctor who will examine them,” said Azim. Jace Nair, director of the South African National Council for the Blind, said the family’s situation is common among large families of blind people. “They need help from social workers and the children must go to school,” he said. The increased pressure, called intraocular pressure, can damage the optic nerve, which transmits images to the brain. If damage to the optic nerve from high eye pressure continues, glaucoma will cause permanent loss of vision. 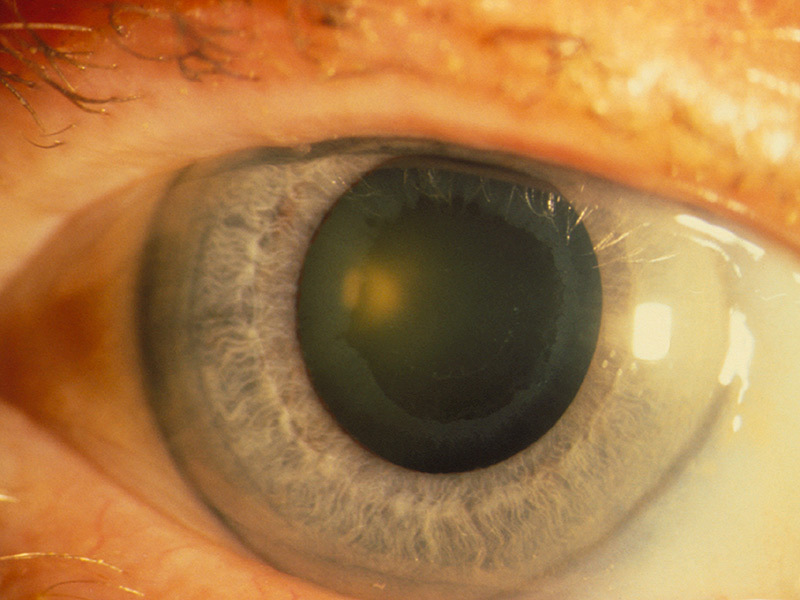 Without treatment, glaucoma can cause total permanent blindness within a few years. Because most people with glaucoma have no early symptoms or pain from this increased pressure, it is important to see your eye doctor regularly so that glaucoma can be diagnosed and treated before long-term visual loss occurs.